Watch out! There is a Sabre-Tooth cat (Smilodon) on the prowl.A wonderful model of the fierce Sabre-Tooth cat. Great for creative play or school study. Model comes complete with Sabre-Tooth cat fact sheet.Sales of this Sabre-Tooth cat model helps support the work of scientists at the Natural History Museum in London. A hand-painted model of a Woolly Mammoth calf. A super model of a baby Mammoth from the Ice Age. Part of the Collecta dinosaurs and Procon dinosaurs model ranges. A Wild Safari Prehistoric World Woolly Mammoth baby model. A wonderful model of a baby Woolly Mammoth. A Mojo Fun Woolly Mammoth calf model. A hand-painted model of a Woolly Mammoth calf by Mojo. A Mojo Fun Thylacine (Tasmanian Tiger) model. A model of the recently extinct Tasmanian Tiger (Thylacine) by Mojo. A great model of a Neanderthal caveman. A Collecta Neanderthal man model. A super model of a Neanderthal cavewoman. A Collecta Neanderthal woman model. A hand-painted model of a Thylacine (Tasmanian Tiger) by Collecta. A Collecta Thylacine model (Tasmanian Tiger by Collecta). A high quality model of the armoured prehistoric mammal Doedicurus. A Wild Safari Doedicurus model. A hand-painted, super quality model of a playful, juvenile Woolly Mammoth. A Papo Woolly Mammoth model. A hand-painted model of the prehistoric horse that has survived into the present day. 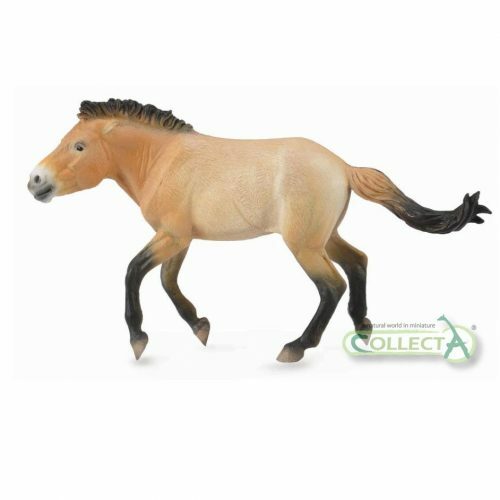 A Przewalski's horse from Collecta. A hand-painted and very realistic model of Smilodon (Sabre-Tooth Cat). A Wild Safari Dinos Smilodon model. A fantastic Basilosaurus prehistoric whale model by CollectA. A CollectA Basilosaurus model. A Wild Safari Prehistoric World Giant Ground Sloth model (Megatherium).